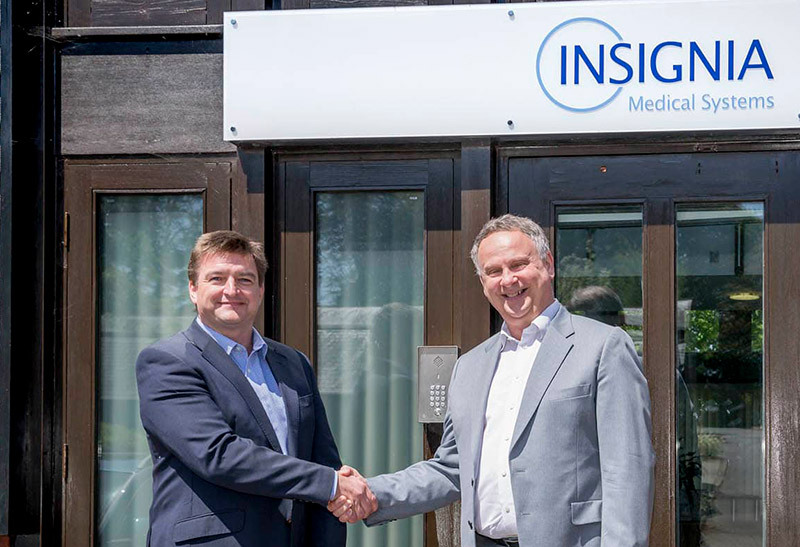 BridgeHead Software, the leading healthcare data management provider, announced a partnership with pioneering UK-based Enterprise Imaging supplier, Insignia Medical Systems, to provide its data migration and application retirement solution (incorporating its Independent Clinical Archive (ICA), HealthStore™ to existing and prospective Insignia customers. The strategic partnership will see BridgeHead and Insignia working together, enabling healthcare providers to realise the benefits of aggregating and centralising patient and administrative data. Insignia will support medical imagery through its InSight PACS application and BridgeHead’s HealthStore™ will provide a central repository for all other healthcare data. This allows historic, referenceable patient and administrative information to be made directly available to the primary EPR, ‘in context’, reducing clinical workflow and offering a more complete patient record to those that need it, when they need it, at the point of care. With over forty years’ combined healthcare experience, both BridgeHead and Insignia have an acute understanding of the pressures facing UK healthcare providers, particularly the need to work more efficiently and do more with less; and all against a backdrop of improving patient care. A significant element of the offering will be BridgeHead’s application migration and retirement solution, enabled through HealthStore. By extracting data out of vulnerable legacy systems, then consolidating it in a standards-based repository, providers can access a rich patient history in order to power care decisions and improve outcomes. Furthermore, it enables those old applications to be decommissioned, reducing the associated costs and overheads as well as mitigating security risks often linked to legacy systems, such as ransomware and malware.